Usually our workshops are available to everyone, but for one special edition, we’ll make an exclusive workshop available only to Gdańsk University of Technology students. Why Gdańsk University of Technology? We had the idea to create a GUT-only workshop a few months ago. Together with Patryk Jasik and Łukasz Miądowicz from the University, we envisioned how the workshops would fit with student academic needs. And now, the student-only workshop is ready to happen. We will start on October 18th and over two days, we will code different apps based on the Ruby on Rails framework. Netguru’s coaches will be there to help attendees solve problems and give them sound advice. So who can actually join us? The workshops are meant for GUT students who will first solve a preliminary task. There are only 15 spots available, so we’ll choose those that came up with the best solution. All details will be sent via e-mail for those who will register at netguru.com/workshops. Come and enjoy the workshop! On the October 10, (this coming Friday), we invite everyone for a special lecture: an introduction to Ruby and Ruby on Rails.The lecture starts at 9am in Centrum Nanotechnologii A, auditorium 3/11 (Gdańsk), Narutowicza 11/12 Street. Free admission, available only for students of GUT. The lecturers will show you a handful of tips. IMPORTANT! They will also point at the most important issues within the preliminary task for the application. We highly suggest attending to get a deeper understanding of the task itself! If you can’t join our workshops but would love to kick off with Ruby on Rails - you can use resources available online. We also share various tips and tricks on Netguru’s blog send a Ruby Brief newsletter once a month. PS. 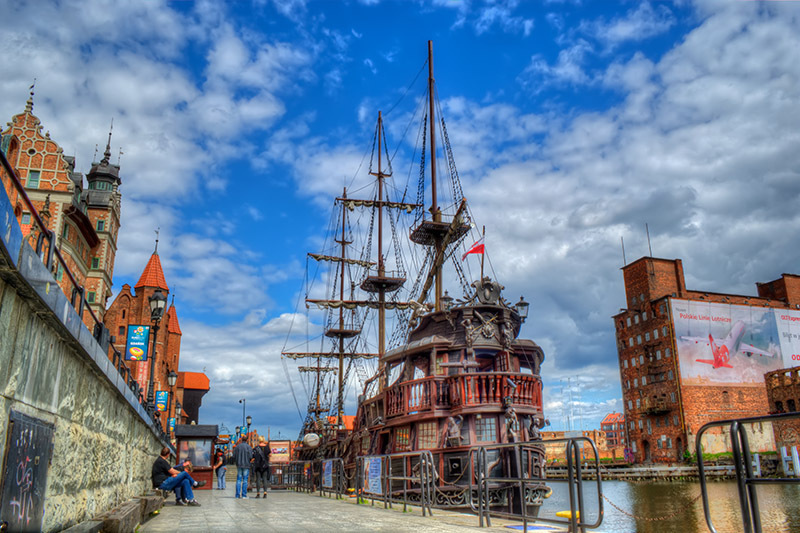 Can't join us in Gdańsk? Check out where we are heading next.